Karl Blossfeldt was a German photographer, born in 1865. 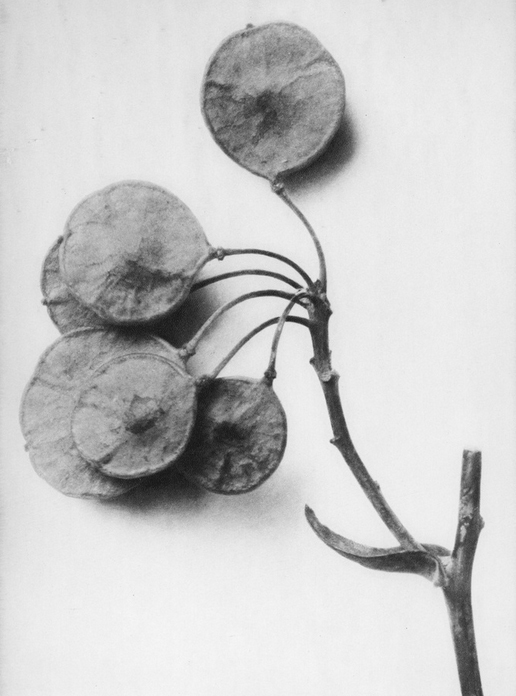 As a sculptor, teacher and artist who practised in Berlin, he is best known for his photography of plants, exemplified in the 1928 book Urformen der Kunst(Art Forms in Nature). 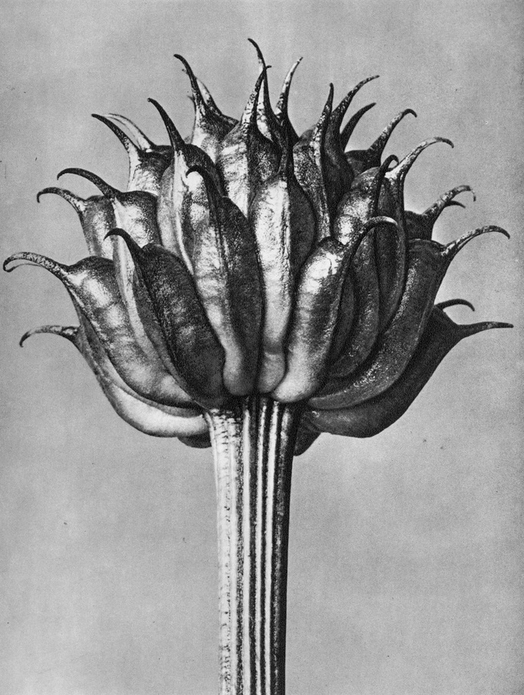 The intricacies of the plants are emphasised by the neutral backgrounds and skilful understanding of the quality of the specimens, which were carefully chosen by Blossfeldt to show the best examples of each type of plant. 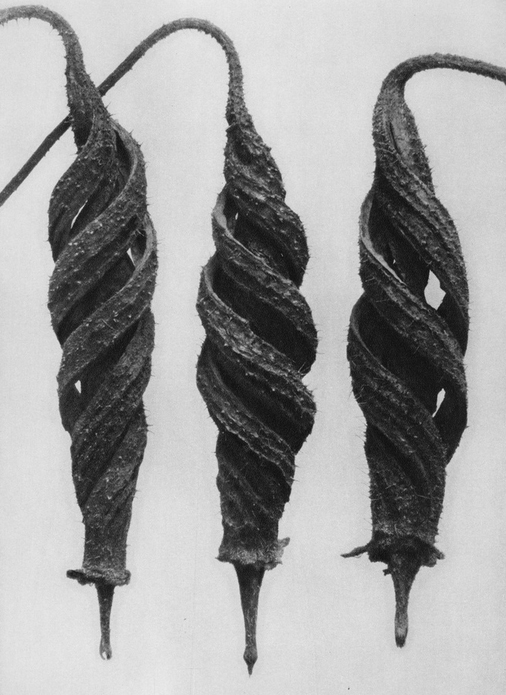 Blossfeldt used a homemade camera that magnified his subject matter. 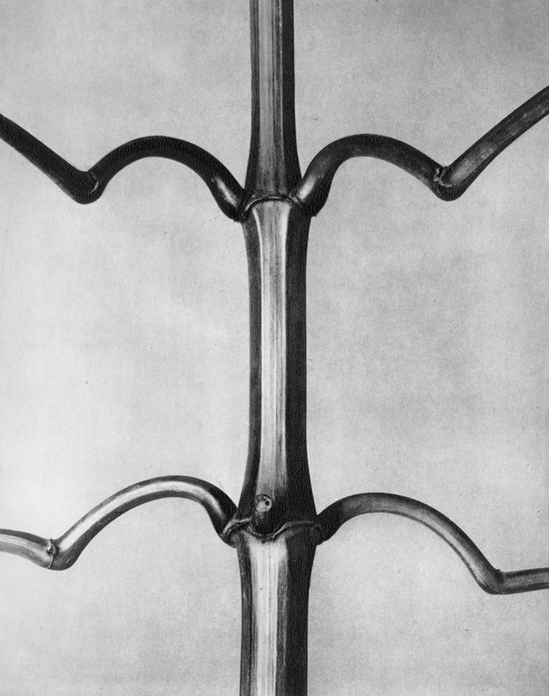 His method accentuates their shape and structure – a photographic approach typical of early twentieth century Modernism. Although Blossfeldt’s approach was primarily scientific and archival, his photographs portray an undeniable beauty of form, flora and fauna. This classic work still inspires photographers and designers today. Photogravures* from his iconic book are available as individual prints for sale at L A Noble Gallery. All prints are approximately 33 x 25 cm (including approx. 3 cm boarder) The images shown are a selection of our wider catalogue. Prices start at £120.